It’s one week until Pagan Spirit Gathering. There is so much to do! My list writing is in top form. 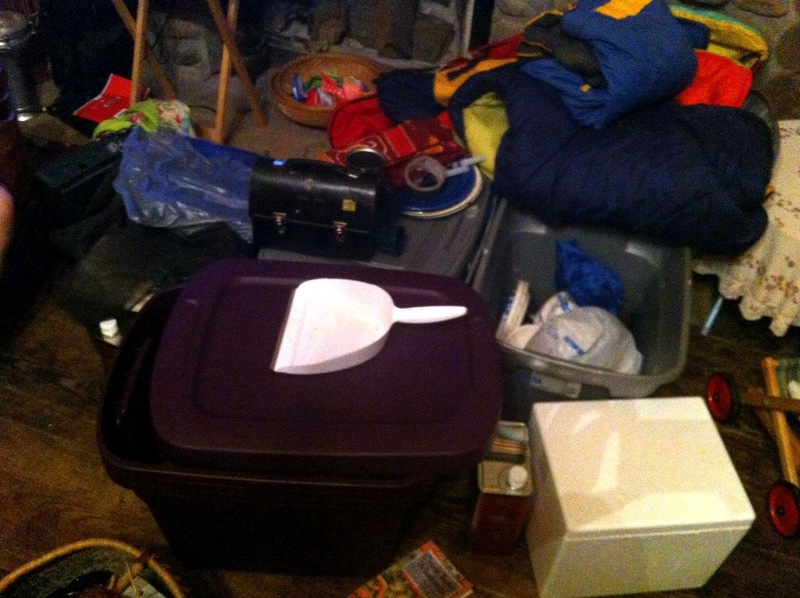 To do lists, to buy lists….. We pile what to pack in front of the hearth. Here it is today. 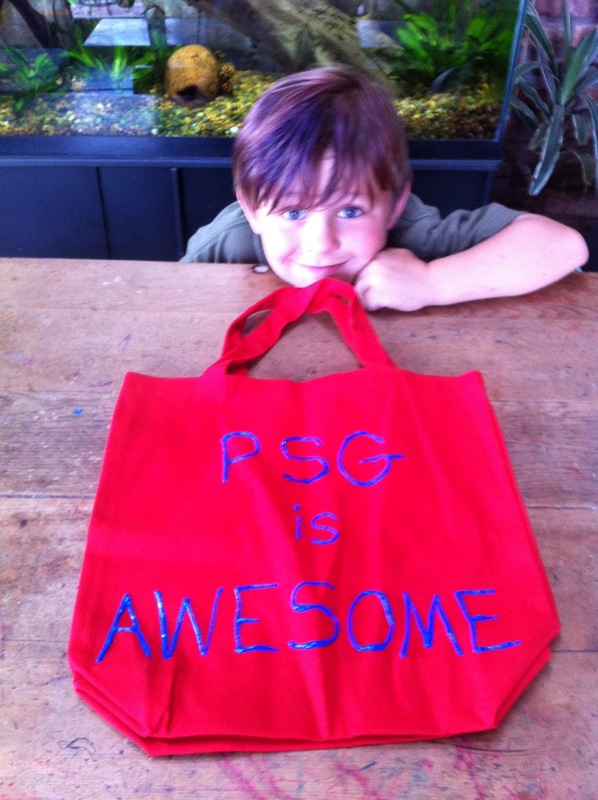 Also today we did some costume shopping (it’s a surprise…), practiced hair styles, double checked raffle tent paperwork, and made a PSG tote for Wolfie. He has been wanting one to carry his Magic cards around in. 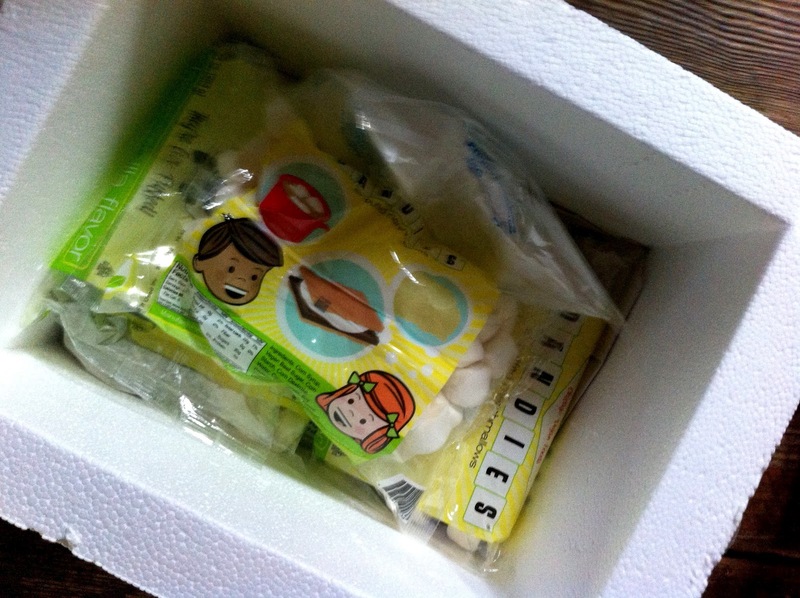 And our Dandies vegan marshmallows came in. They are smaller than I expected. For SHF I will try Sweet and Sara. I went shopping for a bikini top. Nothing like bikini shopping to help motivate you to diet. I will be on a “wine only” diet until PSG. One of the most difficult “to dos” today was going over my and Chris’ PSG schedules and deciding what each of could realistically do. I will keep you posted on our progress, shopping lists, activities, etc. How do you prepare for festival? Are the dandies marshmallows a new brand for you? If not, how are they? I've never heard of them before. Wine only, funny! 🙂 We'll miss you. Glad to see another blog post, though. It's been too long. Dandies are vegan marshmallows – we've never tried them before! I'll report back.